Words like ‘innovation’, ‘spillover’, ‘adoption’, ‘technology’, and others are often parts of the daily lexicon of agricultural researchers and development practitioners. But what’s in a name? Does everybody mean the same thing whenever they use these terminologies? More importantly for a research-in-development project like Africa RISING, does everybody apply the same parameters when measuring them? February 2019 in Malawi. Photo credit: Simret Yasabu/ILRI. These questions and more served up an interesting conversation at the recently concluded Africa RISING Program Learning Event 2019 held on 5–8 February in Lilongwe, Malawi. This discussion underlined the need for a common understanding of the terminologies commonly used by implementing partners from the six Africa RISING project countries. “What do the words innovation, spillover, adoption, and technology mean to you?” posed Haroon Sseguya, Africa RISING NAFAKA Project Scaling Specialist at the session where this topic was discussed at the learning event. This question quickly generated different definitions for each terminology from participants. After breakout group discussions whose output was read out in plenary, one after the other, participants proposed definitions, each seeming to suggest a different meaning/understanding of a particular term from the definition proposed by the preceding group. The whole exercise confirming the need for common understanding of these terms in the program. 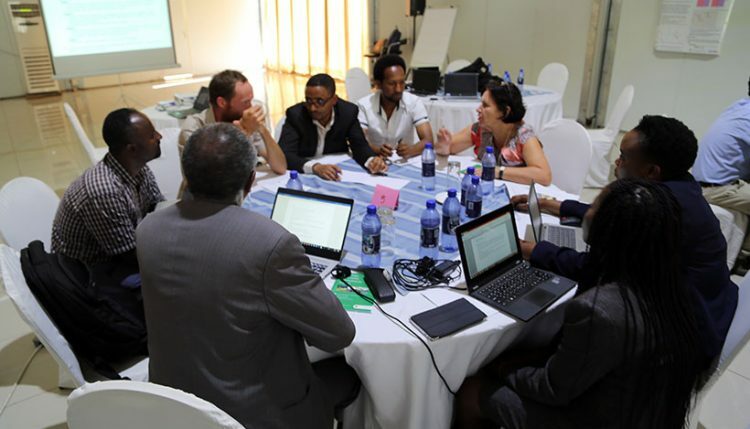 Since late 2017/early 2018, Sseguya and other scientists in Africa RISING have been drafting a document aimed at outlining common definitions for terms such as ‘reach’, ‘adoption’, ‘spillover’, ‘technology’, ‘innovation’, ‘dis-adoption’, etc. 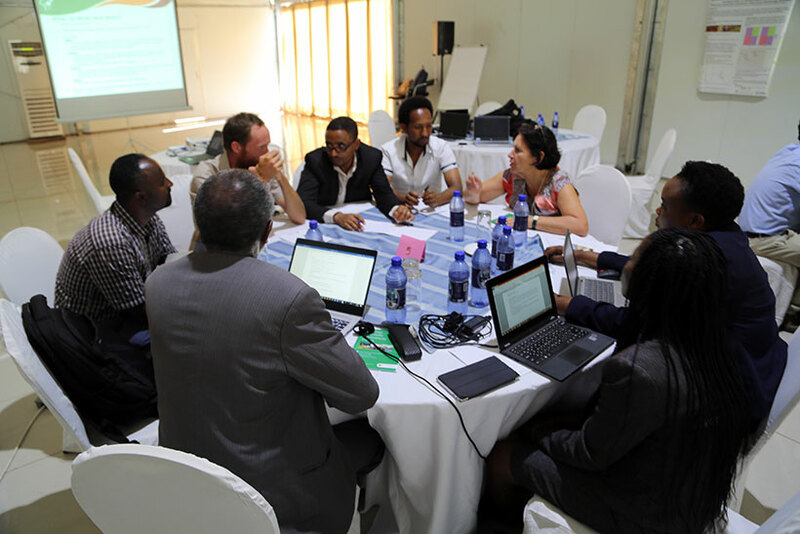 The draft document has undergone various reviews, and this was yet another step towards generating this common reference document to be used by project partners working in the three Africa RISING regional projects – West Africa, Ethiopian Highlands and East/Southern Africa. The input and feedback generated during this session of the Learning Event will be reviewed and some of it used to generate a near-final document that will be presented to the program coordination team for possible use within the whole program. Maybe then, William Shakespeare’s famous quote in Romeo and Juliet – ‘a rose by any other name would smell as sweet’, will hold true.